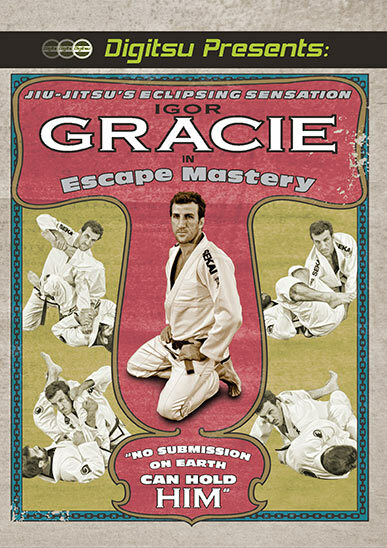 With very few instructional videos out there on escapes and defense, this instructional video is a nice change of pace. This is definitely worth having in your library! Especially in a world of instructional videos that only emphasize attacks!